They say a portrait offers a glimpse into the secret lives of the subjects. 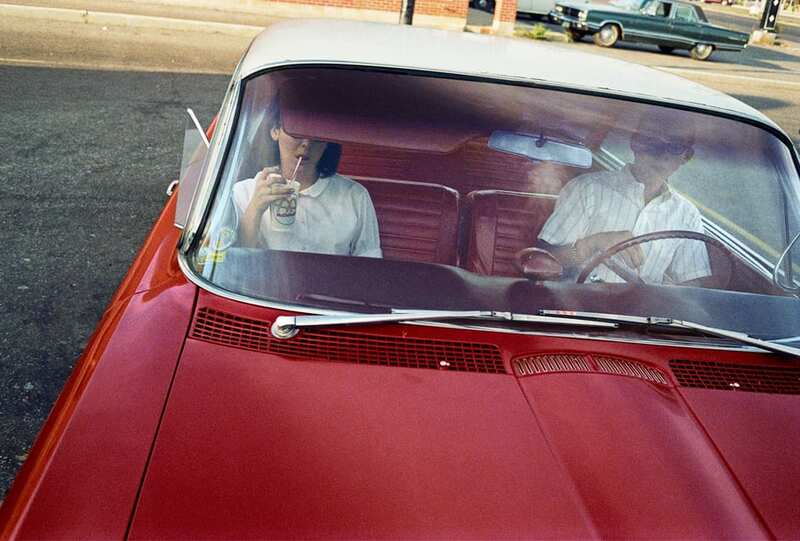 William Eggleston’s intimate photography does this and more, asserting him as a pioneer of colour photography. When Viktor Horsting and Rolf Snoeren began designing womenswear in 1992, it was with the intention of crafting wearable art. 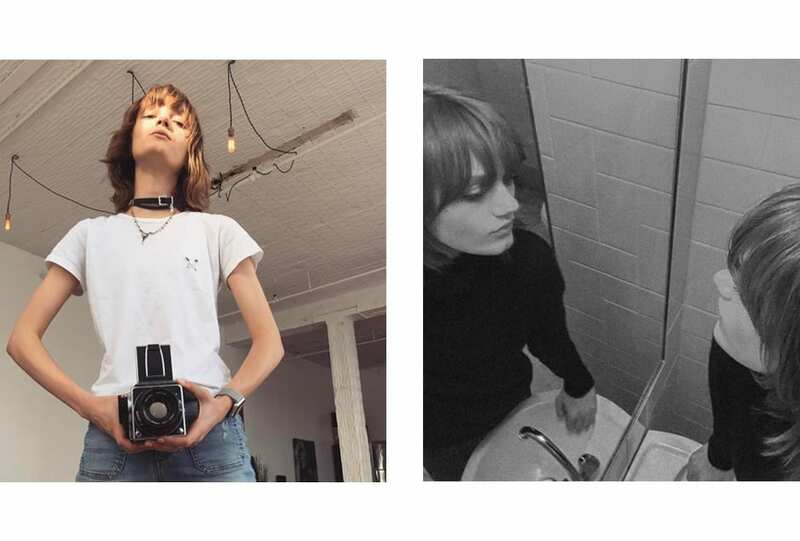 Self-professed outsiders of the fashion world, the duo have consistently and meticulously blurred the lines between art and fashion. In collaboration with the National Gallery of Victoria, and to coincide with the label’s 25th anniversary, the pair will showcase a collection of creations spanning their colourful career for Viktor&Rolf: Fashion Artists.